A very rare home situated in sought after neighborhood of Buenaventura Lakes. 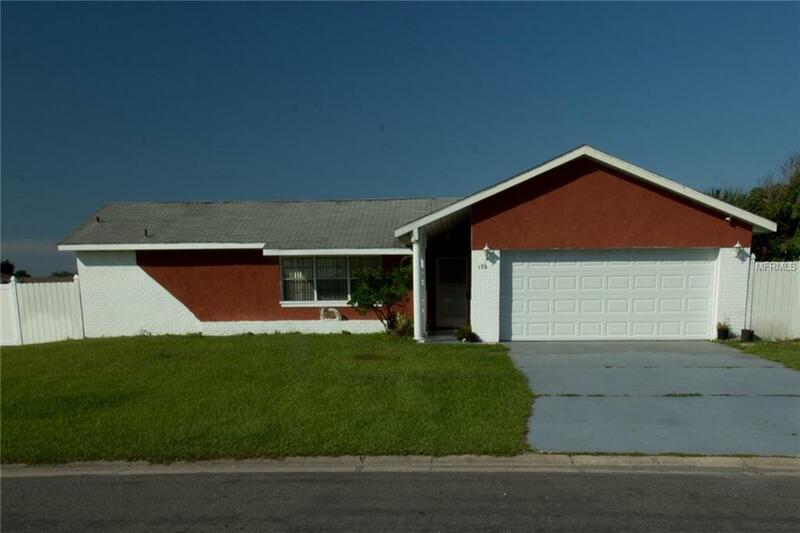 This unique property is located on the corner of Royal Palm. Kitchen recently upgraded. New refrigerator, screened-in patio and 2-car garage. Perfect for family gatherings. Home will not last! Come see right away! Agent related to Owner.